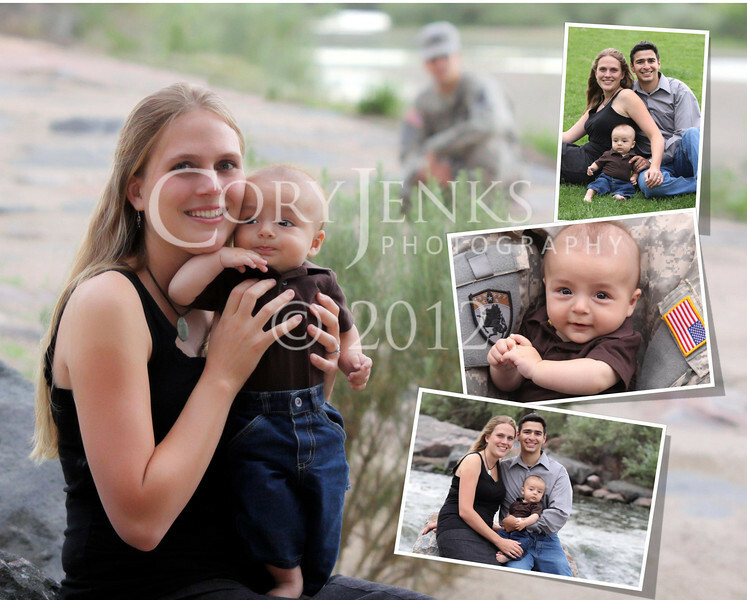 A pre-deployment photo shoot with Lt. Gabe Evans, his wife Anne and their son Bruce. Lt. Evans is being deployed to Kuwait for a one year tour on June 4, 2012. Operation: Love Reunited supports U.S. Military families by offering special sessions with a patriotic edge during their enlistment, focusing on deployments – before and more importantly, after, at their reunion when the deployment has terminated and the soldier safely arrives home.